So what is LittleBigPlanet all about? What will you be able to do in the game? Every neat feature, however small it may be, will be available to you right here! 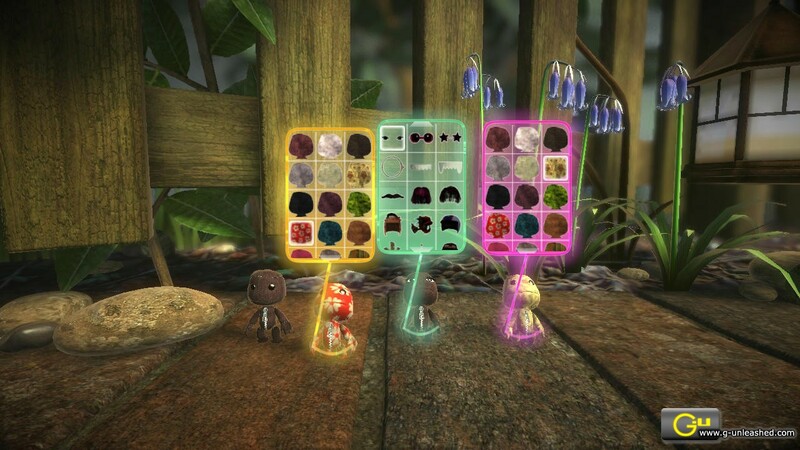 LittleBigPlanet is a platformer with a heavy emphasis on customization and making your own content. The game will come with a set of in-house developed platform levels and minigames which you can play but also copy, make it better and share it with others. Or if none of those levels are your cup of tea, build your own from the ground up. Everything you see in the pre-made levels will be available for you, along with many other stuff. Your creativity is the limit. Build your own enemies, your own tank or your own fortress with a nice river made of flames. Make your level challenging so people will be fighting to get first in your level. With just a few button presses you can add a start line, finish line and an online scoreboard. Reward your players with all kinds of stuff you think they deserve. Build up a reputation as a level builder and get your very own beta team to try out your latest levels before the public gets to. Or if you don't want all the attention, invite a few friends and let them mess around in your level while you're creating it! - Make that wall a bit higher please! Even if you're not a big platform fan you can still enjoy this game by making your own minigames. Again, your creativity it's the limit! There will [b]not[/b] be an option to charge money for your levels. There's been some rumors about it thanks to David Reeves but it has been confirmed by Media Molecule that it will not happen. At least not when the game is released. There will be a loose story connecting over 50 levels made by Media Molecule. It won't be the most important thing in the game but it will be humorous at times. Uploading a video from the game to YouTube is not in the game yet but Media Molecule is looking into it so fingers crossed! Offensive or adult content will, obviously, not be allowed. Levels carrying this content can easily be reported through the screenshot feature. You can make private levels to share with just your friends. 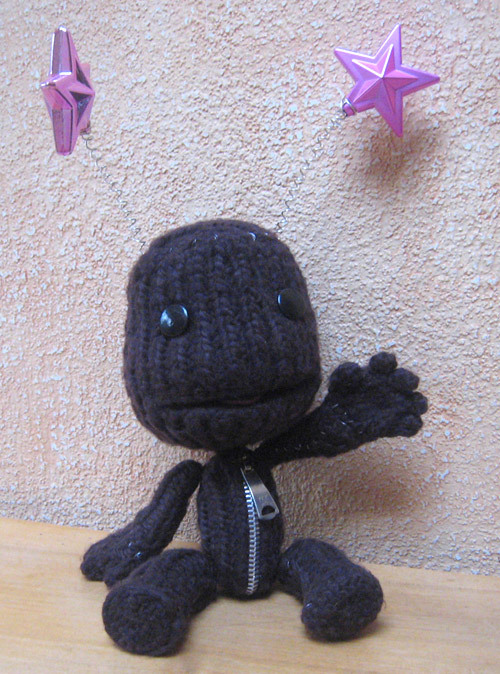 LittleBigPlanet plushies might be produced. Limited Edition perhaps...?